Handtechnics brings you the most up-to-date map of the Suzhou subway system available (September 2017), and works completely offline (no internet connection required!). 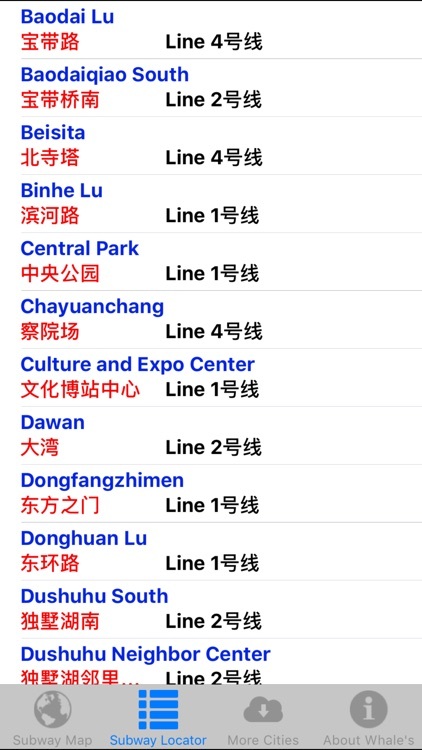 All subway station names are displayed in both English and Chinese! 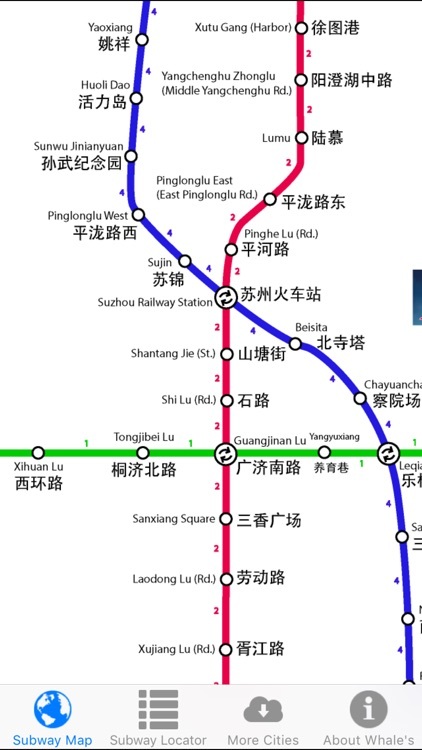 ● Entire Suzhou metro system. 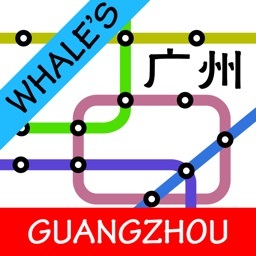 Always up-to-date. ● Subway line legend, large and small line markers, pan and zoom capabilities, and clear, easy to read English and Chinese fonts, make this the perfect app for navigating the Suzhou metro system. Never get lost again - Let Whale's Suzhou Metro Map be your guide!